We're are happy to announce the newest addition to our BG Advisors, Joel Lang! Joel comes to Bingham Group with deep experience in public sector business development. With a particular focus on technology, he has crafted and executed strategies for companies to sell millions of dollars to state and federal government agencies. 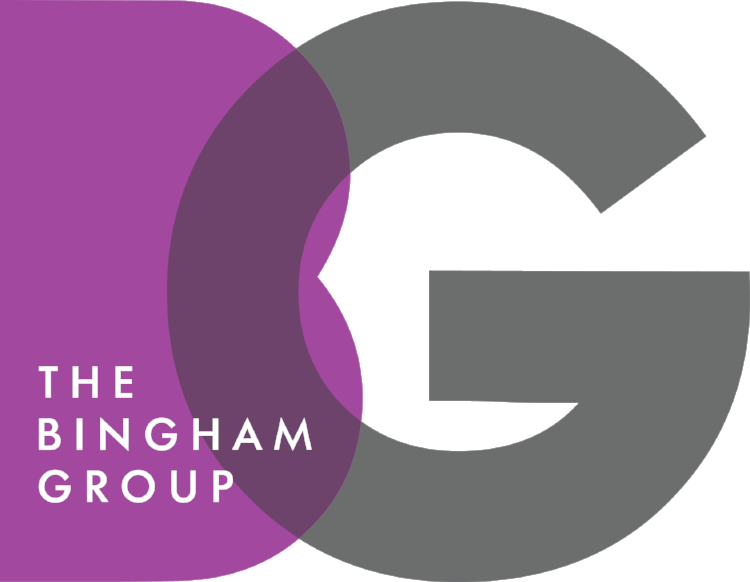 BG Advisors is The Bingham Group's outside consultant program. These experienced individuals enhance our core practice areas with curated technical and policy expertise, as well as community and governmental reach. The new Austin executive team roles will oversee particular categories of city goals. The first two hires will oversee economic opportunity/affordability and health/environment/culture. The mix of 10 includes finalists from around the country and three internal candidates, including both interim assistant city managers. See details on the group below. • Paul Jardin, president of the Madison Region Economic Partnership in Wisconsin. Austin leaders have started gaming out the budget cuts and possible staffing and service reductions that would come from possible state caps on property tax increases. At last week’s meeting of the Austin Regional Affordability Committee, city staff briefed a consortium of city, county and education officials on what to expect from the 2019 session of the Texas Legislature, including a proposed plan from Gov. Greg Abbott that could cap yearly property tax increases at 2.5 percent for all taxing entities, with some rare exceptions for public safety and critical infrastructure needs. While the exact impacts of such a tight revenue cap haven’t been calculated, Deputy Chief Financial Officer Ed Van Eenoo told committee members that a 4 percent cap proposed in the 2017 Legislature would have resulted in a $45 million decrease in city revenue. That’s equivalent to 480 police officer positions or 90 percent of the city’s annual library budget, with annual increases calculated at 3.3 percent. The city's Parks and Recreation Department, along with the Austin Public Health Department, The Other Ones Foundation and Austin City Council Member Ellen Troxclair highlighted the pilot program Monday in South Austin. Pacheco said he makes $15 cleaning up local parks as part of the City of Austin program. Since Oct. 15, a local nonprofit has hired 49 people experiencing homelessness to work for the city’s Parks and Recreation Department. A Dallas County grand jury heard evidence Monday against a Dallas police officer who shot and killed a 26-year accountant in his own home while he was watching a football game, according to a law enforcement official with knowledge of the case. Beto O'Rourke, coming off a closer-than-expected race against U.S. Sen. Ted Cruz, R-Texas, is no longer ruling out a 2020 presidential run. Rep. Beto O'Rourke and other Texas Democrats erupted in outrage after U.S. Border Patrol used tear gas on Sunday to repel migrants seeking asylum near San Diego, appalled by the images of children and young mothers fleeing the clouds.